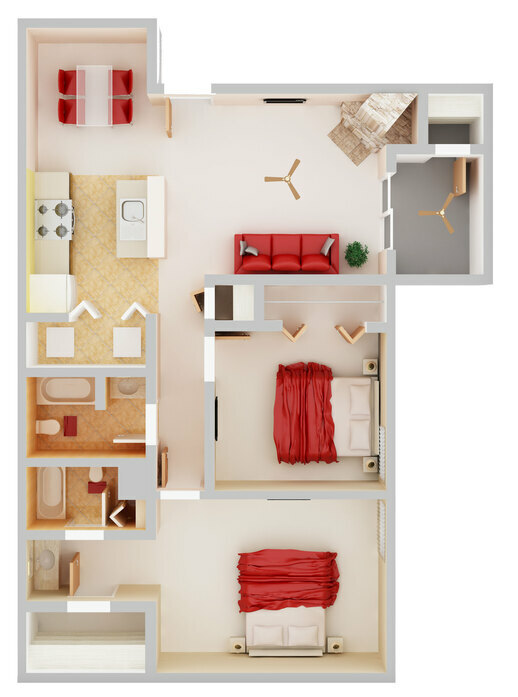 Come home to the perfect pairing of space and style in the 1, 2 and 3 bedroom apartments at Willow Springs in Pasadena, TX. 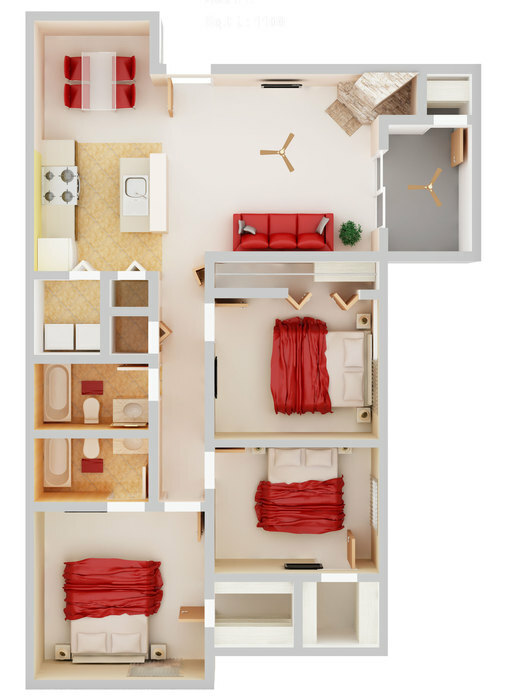 Each spacious layout features a screened patio or balcony with a ceiling fan and extra outdoor storage for your convenience. 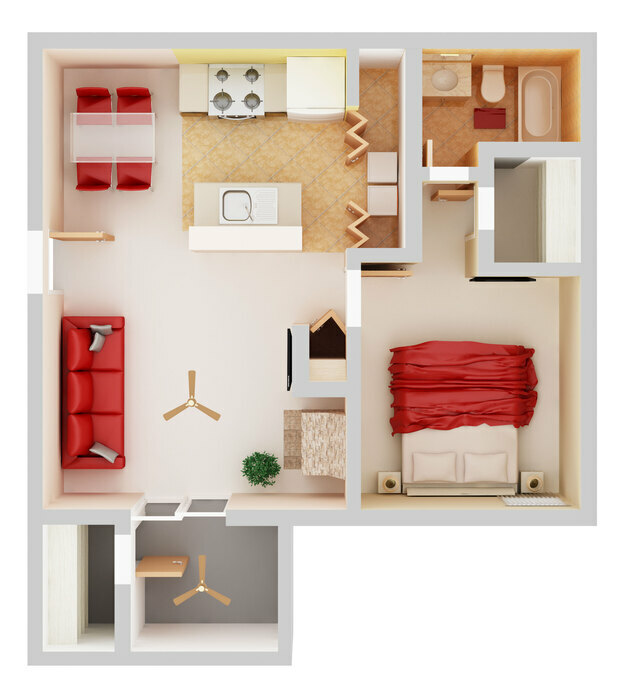 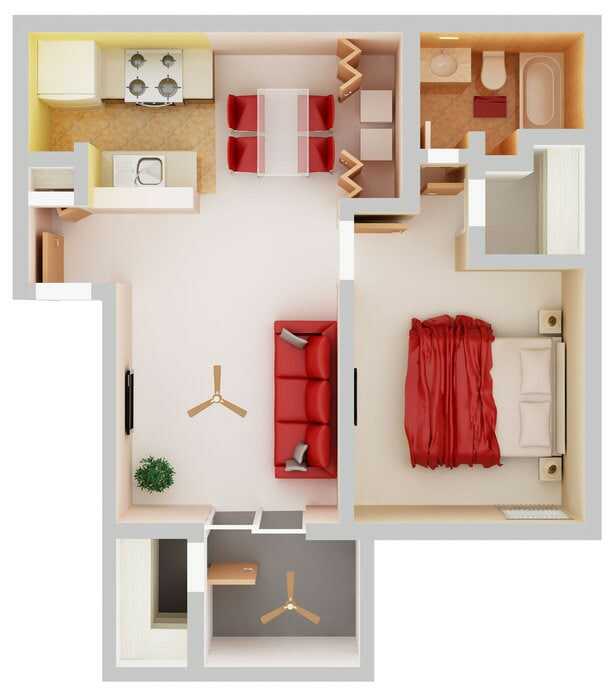 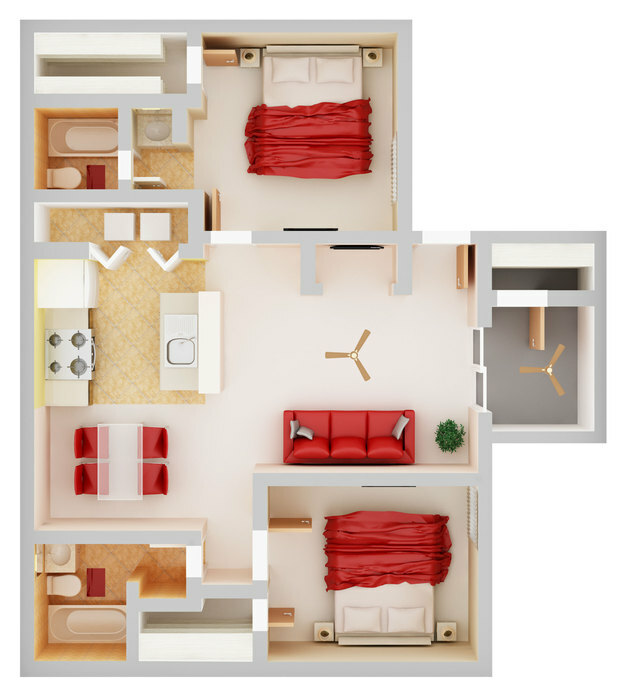 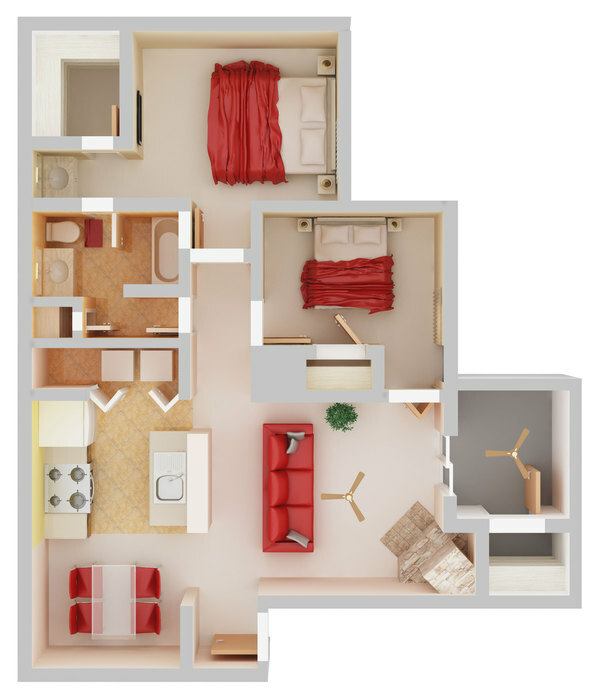 Review the floor plans available and contact the leasing staff today.